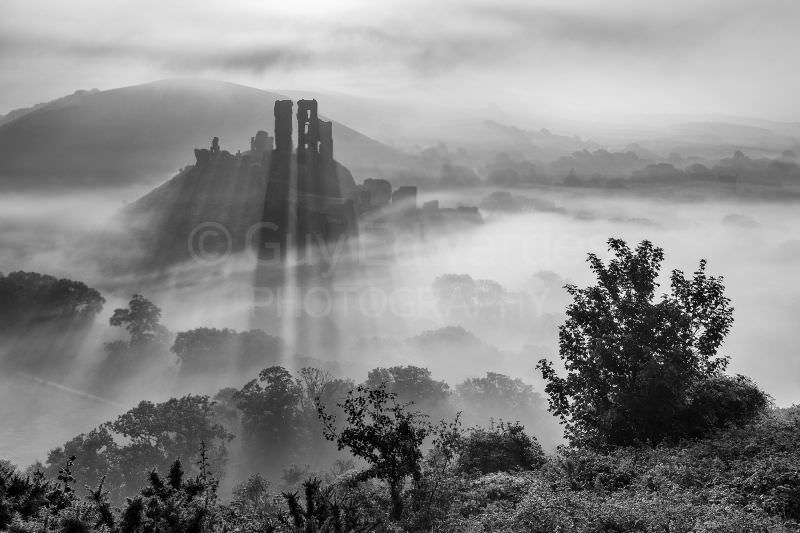 Join me for a landscape photography workshop in my home county! This is an area that I know extremely well, having photographed it extensively over the past 25 years, so I will be able to take you to some of my favourite locations for landscape and coastal photography. I will also be able to choose locations suitable for whatever weather conditions occur during the workshop. 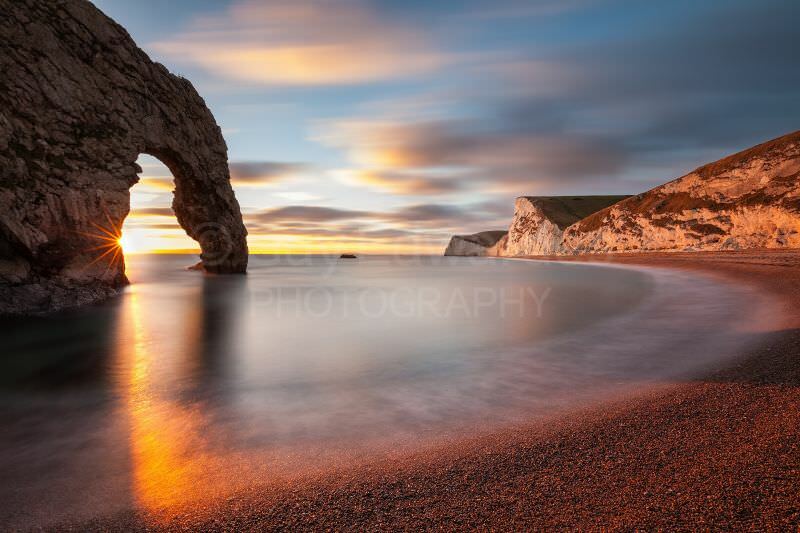 We will visit a variety of locations along Dorset’s picturesque Jurassic Coastline including; Durdle Door, Kimmeridge Bay, Old Harry Rocks, The Isle of Portland, Lyme Regis, Golden Cap and Dancing Ledge. 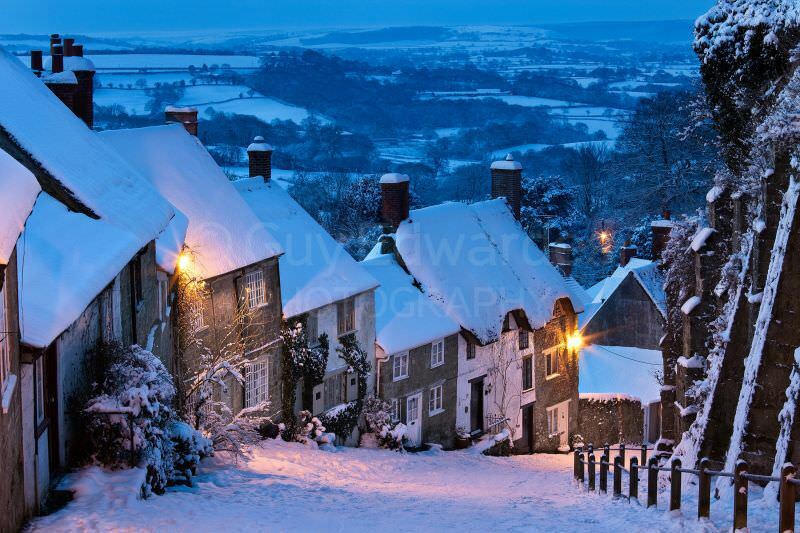 We will also travel inland to The Marshwood Vale, Shaftesbury, The Cranborne Chase and Corfe Castle. By the end of the week you will have built up a varied collection of Dorset landscape photographs, hopefully including misty landscapes and dramatic coastal scenes. We will be staying in Dorchester, which is an excellent base from which to explore the whole county. The workshop is limited to only three participants so that each photographer has a chance to shoot from the ideal spot. This is particularly important when working in coastal locations where there is often only one ideal shooting position. Each day we will start before sunrise and finish photographing after sunset so expect to be out and about from about 6.00am until 6.00pm. 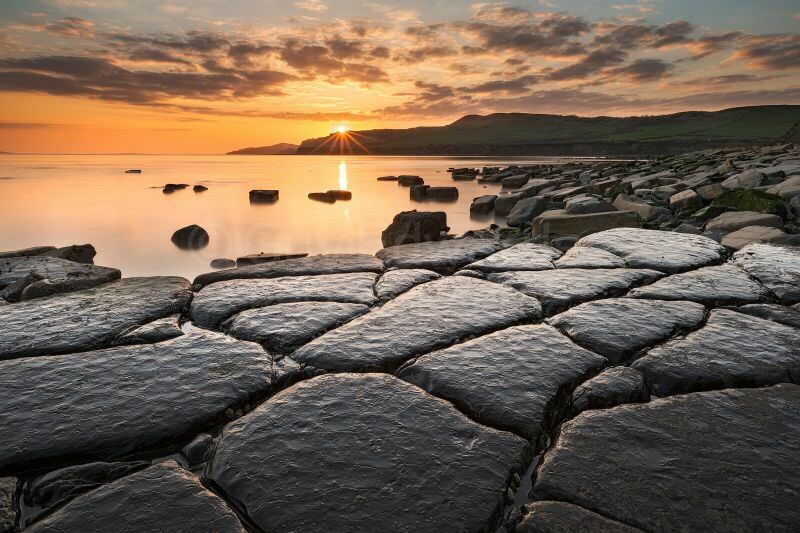 During the winter workshops the sun rises and sets out to sea, casting golden light along the Dorset coastline. At this time of the year there is always the possibility of encountering a winter storm, which can lead to some very dramatic images of waves and shafts of sunlight. 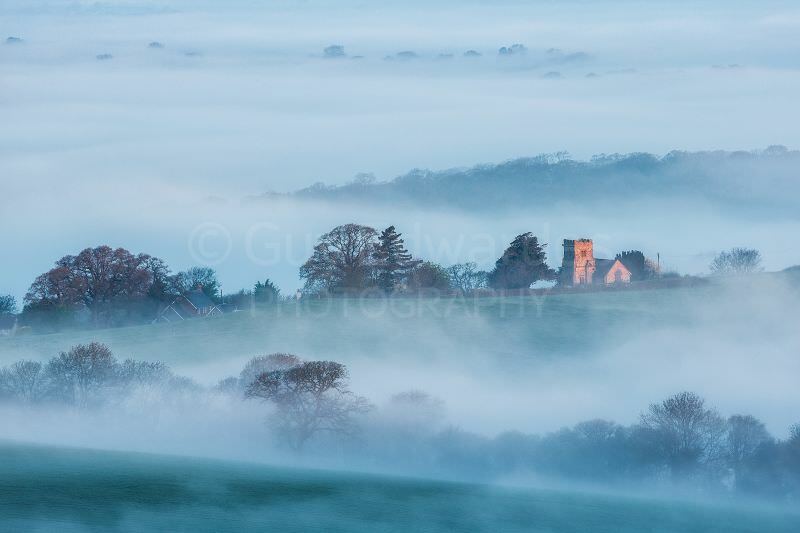 During the spring workshop you can expect colourful fresh foliage, wildflowers amd misty mornings. 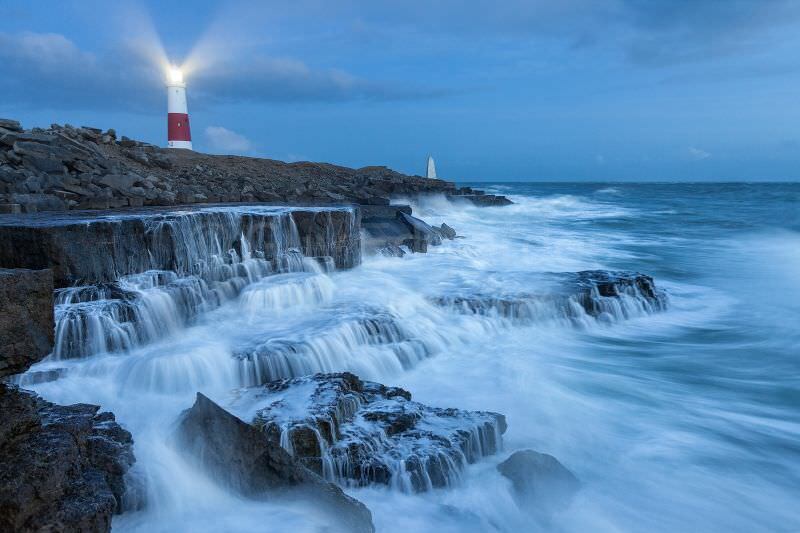 Whatever the weather there are always plenty of subjects to find in Dorset….that is why I live here! Accommodation is included for the night before the workshop to facilitate an early start on the first morning.